I thoroughly enjoyed this collection of short stories. A missing person case is not what it appears. 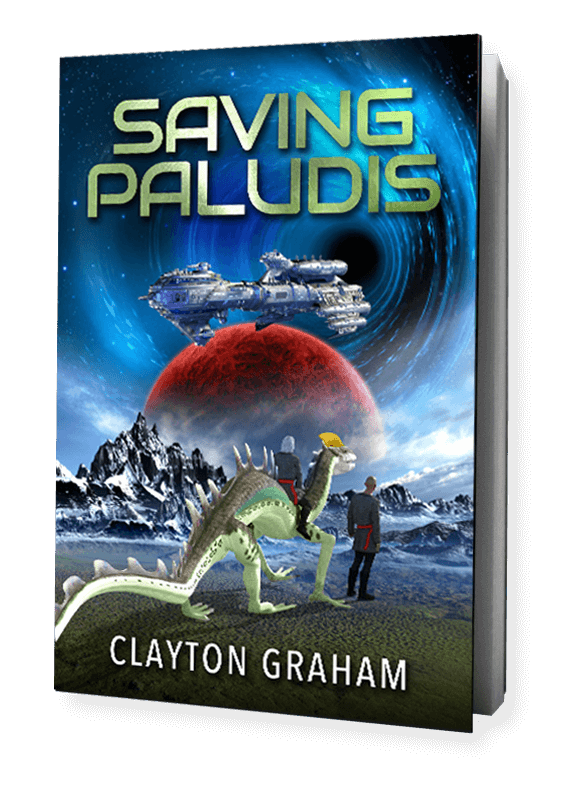 A crashed astronaut changes the destiny of an entire planet. These were two of my favorites, but there is so much more. I especially like Graham’s many different visions of the future. Several of the sci-fi stories could easily be expanded into novels. Read this, then grab yourself a copy of Milijun, a mind-bending sci-fi novel. Highly recommended! This collection of 16 unique short stories was a treasure to read. The author was able to capture various moments in time and transform them into fun-size bites of entertainment. Each story left me dumbfounded and in a state of shock. The first story, Silently in the Night, was a complete mystery. The unexpected twist at the end set the tone for the entire book. The story ended with a type of closure that encompassed the entire book. All the stories sandwiched in between ranged from inevitability to satire to revenge. After this taste of Clayton Graham’s writing talent, I will be adding a few of his titles to my “to be read” list. Thanks for sharing your book with me!! 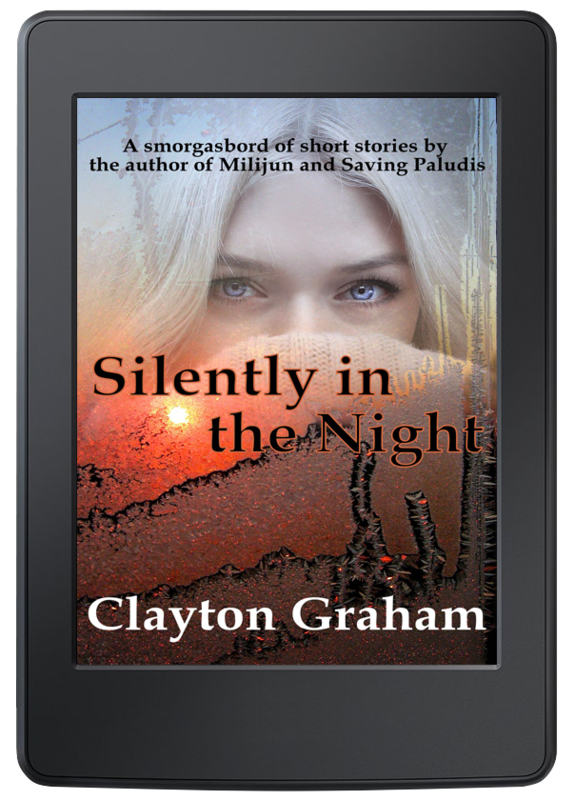 Great collection of short stories that will quickly get you hooked on Clayton Graham. I follow him on Facebook and receive his newsletter, the latter of which usually includes a short story, too. This collection reminds me of the stories collected in the old Twilight Zone Magazine that my mom used to subscribe to. Each tale is unique. You’ll find a bit of mystery, thriller, paranormal and sci-fi. 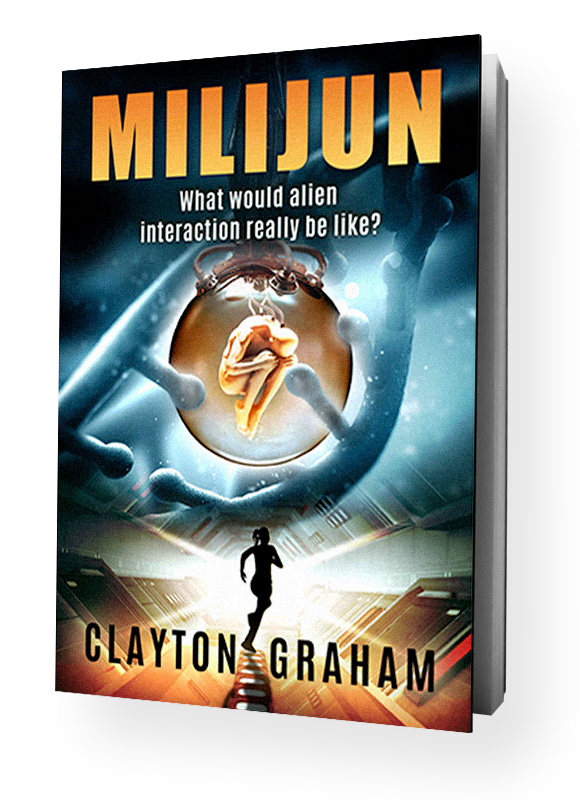 Grab this book while you can and delve into the world that is Clayton Graham. This is a great collection of short stories. I’m learning to love the quick fix of story-telling you get with shorts, and Mr Clayton does a seriously great job. There are themes here which are sure to appeal to any fan of Sci Fi, and even a taster of the authors full novel Milijun (which I def. recommend, if you enjoy this one). Awesome creativity written into each story, this is a collection of not really short stories but more like mini stories. Each had an amazing amount of detail and many had totally unexpected endings. A wide variety of topics that ranged from sci-fi, mystery, paranormal, romance, some had robots, ghosts or aliens. Some of the stories had complete endings, others left the door open for follow up to another or a continuing story and a couple were an excerpt from a novel. I was really very impressed with this collection which left me feeling such a variety of emotions after each one. I am looking forward to reading more of Clayton Grahams work. This anthology of clever, twist-in-the-tale short stories by Clayton Graham, is worthy of the genre master Arthur C. Clarke’s Tales of the Unexpected. 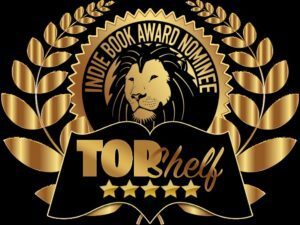 Very different in subject matter and a plethora of brilliant plots will suit fans of all ages and tastes, with stories varying from domestic not-quite-bliss, to an alternate Watership Down, a psychological thriller, a ghost story and a bit of sci-fi not-so-funny after all to suit your every mood.